Cub, Carbon Cub EX and More . . . .
Cub Crafters, Inc. (often styled CubCrafters) is an aircraft manufacturer based in Yakima, Washington. Founded in 1980 to build parts and supplementary type certificate (STC) modifications for the Piper PA-18 Super Cub, its CC18-180 Top Cub was Federal Aviation Administration-certified on December 16, 2004 and is currently in production. The Top Cub is a new aircraft based on the shape and attributes of the Super Cub, but incorporating modern materials and technology. The CC18-180 Top Cub was granted a type certificate (TC) by Transport Canada on 23 July 2008 and achieved Australian certification in August that year. In July 2015 the company announced that it had sold the TC for the CC18 to the Liaoning Cub Aircraft Corporation of China. Cub Crafters licences the TC back to continue to produce the aircraft for the non-Chinese market. The Liaoning Cub Aircraft Corporation plans to produce the design for flight training, aerial photography, mapping, agriculture and personal use. Cub Crafters also produces a light-sport aircraft, the CC11-100 Sport Cub, based on the original Piper J- 3 Cub’s appearance. The Carbon Cub replaces many aluminium parts with carbon fiber to lighten the empty weight and allow for additional payload. The company also has a service and overhaul facility for PA-18 Super Cubs and other Cub derivative designs. 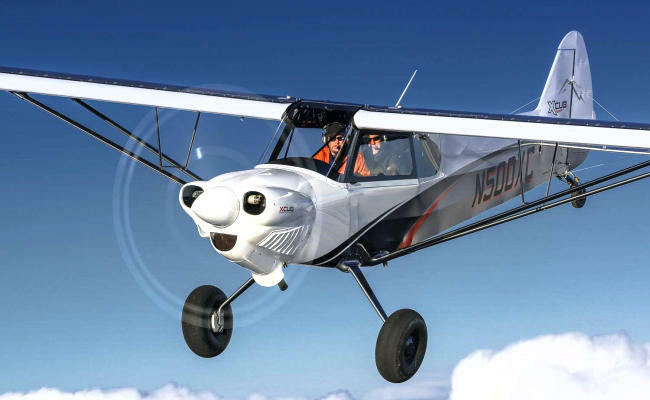 AERONUVO appraisers are members of the National Aircraft Appraisers Association (NAAA) and have direct access to important data for many CubCrafters (Cub Crafters) aircraft.  This critical repositiory of information, assists appraisers in the creation of aircraft appraisal reports. The following aircraft can receive an in person appraisal: Cub Crafters, Cubcrafters CC11-100 Sport Cub S2, Cubcrafters CC11-160 Carbon Cub SS, Cubcrafters CC18-180 TOP Cub, Cubcrafters Carbon Cub EX. AERONUVO can deliver a professional opinion and appraisal report of the present market value price on an aircraft, the value on an aircraft to be renovated or modified and the value of an aircraft as a prudent safeguard against excessive tax assessments, capital gains and other taxes. AERONUVO is not affiliated with CubCrafters. Our Premier and Certified Aircraft Appraisal Services include Aeronca, Aero Commander, American Champion (ACA), American General, Aviat Husky and Pitts, Beechcraft (Beech), Bellanca, Citabria, Cessna, Cirrus, CubCrafters (Cub Crafters), DAHER SOCATA, Diamond, Ercoupe, Glasair, Great Lakes, Grumman American, Lancair, Luscombe, Maule, Mooney, Piper, Rockwell Commander, Stinson and More. AERONUVO provides its customers with our unique and customized aircraft appraisal services at many airports in some instances with no added cost in the states of Virginia (VA), West Virginia (WV), Pennsylvania (PA), Maryland (MD), Delaware (DE), North Carolina (NC) and New Jersey (NJ). For more information or consultation, contact AERONUVO at your convenience. Carbon Cub EX and More . . . .
Cub Crafters, Inc. (often styled CubCrafters) is an aircraft manufacturer based in Yakima, Washington. Founded in 1980 to build parts and supplementary type certificate (STC) modifications for the Piper PA-18 Super Cub, its CC18-180 Top Cub was Federal Aviation Administration-certified on December 16, 2004 and is currently in production. The Top Cub is a new aircraft based on the shape and attributes of the Super Cub, but incorporating modern materials and technology. The CC18-180 Top Cub was granted a type certificate (TC) by Transport Canada on 23 July 2008 and achieved Australian certification in August that year. In July 2015 the company announced that it had sold the TC for the CC18 to the Liaoning Cub Aircraft Corporation of China. Cub Crafters licences the TC back to continue to produce the aircraft for the non-Chinese market. The Liaoning Cub Aircraft Corporation plans to produce the design for flight training, aerial photography, mapping, agriculture and personal use. Cub Crafters also produces a light-sport aircraft, the CC11-100 Sport Cub, based on the original Piper J-3 Cub’s appearance. The Carbon Cub replaces many aluminium parts with carbon fiber to lighten the empty weight and allow for additional payload. The company also has a service and overhaul facility for PA-18 Super Cubs and other Cub derivative designs. 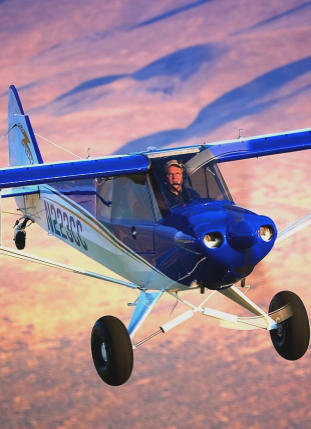 AERONUVO appraisers are members of the National Aircraft Appraisers Association (NAAA) and have direct access to important data for many CubCrafters (Cub Crafters) aircraft. This critical repositiory of information, assists appraisers in the creation of aircraft appraisal reports. The following aircraft can receive an in person appraisal: Cub Crafters, Cubcrafters CC11-100 Sport Cub S2, Cubcrafters CC11-160 Carbon Cub SS, Cubcrafters CC18-180 TOP Cub, Cubcrafters Carbon Cub EX. AERONUVO can deliver a professional opinion and appraisal report of the present market value price on an aircraft, the value on an aircraft to be renovated or modified and the value of an aircraft as a prudent safeguard against excessive tax assessments, capital gains and other taxes. AERONUVO is not affiliated with CubCrafters.